The demand for healthcare management professionals is on the rise. According to the United States Bureau of Labor Statistics, the field of Medical and Health Services Managers is expected to grow at least 20 percent by 2026. This means that an additional 72,100 jobs will be available to those with the right skills and education. The Healthcare Master of Business Administration (MBA) combines important matters of business such as management, finance, marketing and operations with the business side of healthcare. One of the biggest obstacles to returning to school to earn an MBA in healthcare is the time commitment and schedule. More universities offer an online MBA in healthcare management or administration, allowing working professionals to complete their degree with minimal on-campus residency requirements. Earning this prestigious degree from one of the leading online MBA programs in the nation will lead to excellent career growth and potential. 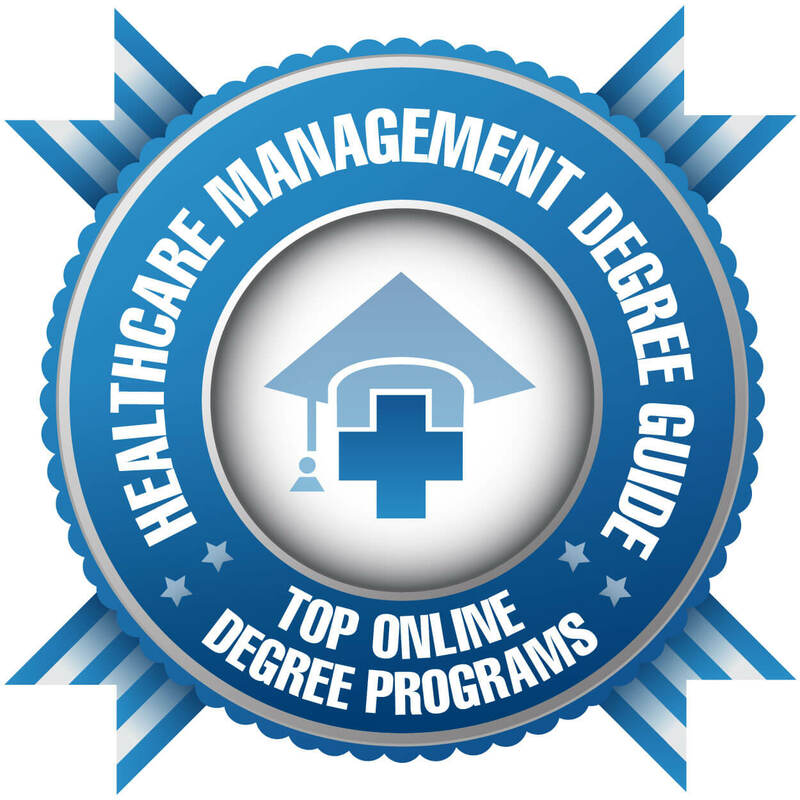 This ranking shares high quality online programs offering an online MBA in healthcare management or administration. The ranking system is based upon a combination of important factors, including the average graduate tuition cost and student/faculty ratio. There are dozens of online MBA programs related to healthcare, so we narrowed our list to only include those with accreditation by one of the three primary business accreditation bodies–AACSB, ACBSP, and IACBE. We considered student/faculty ratios because we felt it was valuable to have small class size when working on a degree as specialized as the MBA in healthcare management or healthcare administration, especially in an online learning environment. Average graduate tuition rates were collected from the National Center for Education Statistics. Where there are ties, the school with the lowest average graduate tuition is favored. Specializations, awards and achievements earned by the school or department have also been noted. Southern New Hampshire University offers an ACBSP accredited healthcare MBA program that’s one of the most affordable in the nation. Full-time students can earn their degree in just over a year. Students take two courses per 10-week term through a convenient online learning platform. Faculty are expert instructors with years of valuable field experience. There is no GMAT or GRE required for admission. Students can count on a dedicated team of career advisors to support them throughout the program. Students taking a full-time course load can complete their degree in just two years while part-time students usually take between two and four years. Clarkson boasts 89% of 2017 MBA healthcare management graduates are placed before graduation and 97% are placed within six months of graduation. #32 –The George Washington University – Washington, D.C. This top MBA in healthcare consistently gets high marks from Businessweek and Forbes. The 100% online top MBA healthcare program at Northeastern University is an AACSB accredited program with cutting edge course content. Students can earn their MBA in healthcare in just two years of study. Or they can take a little longer and earn a dual online Master’s in Finance and an MBA. Students with the flexibility for travel can complete both domestic and international residency courses. Graduates are positioned for leadership positions. They’ll have both the business knowledge and communication skills needed to lead teams and work with business leaders around the globe. The flexible online curriculum means students can learn anywhere, anytime! Students do not need an undergraduate degree in business. DeSales has all the prerequisite courses needed to get you up to speed! Each students completes an elective course or consulting practicum to gain further healthcare management experience. These give students the skills needed to succeed in the area of healthcare management. This 36 credit hour program can be completed in two years. Working professionals who want to stand out in the field of healthcare administration will find the online MBA with a health care management specialization to be a great fit! Students complete seven core courses and three specialization courses to complete their degree. Using the FlexPath option, students can earn their degree in just 12 months, spending less than $11,000. Students receive personalized leadership coaching that help keep them on track and focus on skills needed for success. Graduates have gone on to work in leadership positions for corporations such as AT&T and the Social Security Administration. The Simmons School of Business features HealthCareMBA@Simmons, an AACSB accredited online MBA in health care program. It’s designed to prepare students for leadership and management positions. Students gain a deeper understanding of key management concepts and strategies from a healthcare perspective. This rigorous program is taught by renowned faculty who share cutting edge research with their students. Classes are highly interactive with live online sessions and pre-recorded sessions that keep students engaged. Simmons is considered one of the top 50 schools for healthcare management according to U.S. News and World Report. All coursework is available online with no on-campus residency requirements. Students can typically complete the program in about two years of study. Graduates have found success working in health services management and hospital administration. Portland State University features an innovative hybrid MBA in healthcare for students who want to better understand the business side of healthcare. This 33 month program is offered in a cohort format, allowing students to share their passion for healthcare with likeminded peers. About 80% of this program can be completed online, giving students the flexibility to earn their degree while maintaining employment. Portland State is considered one of the best grad schools for a part-time MBA according to U.S. News and World Report. The top healthcare administration online MBA at Marist College is an AACSB accredited program for seasoned healthcare professionals or those looking for a career change. Coursework is offered in a flexible online format and students are never required to come to campus. Asynchronous class sessions give students the opportunity to log in when it is most convenient and engage with peers from across the globe. Online healthcare MBA courses cover areas like US health care policies, ethical issues in health care, and managing organizational change. Online coursework is completed and submitted online and there are no on-campus residency requirements. Students benefit from the services of an academic advisor, technical help desk, and writing tutors. The Isenberg School of Management at the University of Massachusetts Amherst offers an online MBA in healthcare administration in partnership with the UMass School of Public Health. Ranked 3rd in the world by Financial Times in 2018, this top online healthcare MBA prepares students for career success. Students can choose from ma variety of healthcare administration electives covering areas like globalization and health, health economics and reimbursement, and communication theory. There are no on-campus residency requirements, making this a great choice for working professionals. The W.P. Carey School of Business at Arizona State University offers an AACSB accredited healthcare MBA program for part-time students who need the flexibility of an online program. Students can work toward their degree taking one course at a time. New courses start every seven weeks. Faculty are the same whether students attend class online or in-person and the curriculum is rigorous. Elective course offerings are diverse, making this program a great choice for students who want a robust educational experience. The AACSB accredited online MBA in healthcare administration at the University of Colorado is an affordable program for students from all educational backgrounds. Students can earn their degree completely online with no on-campus residency requirements in as few as 18 months. Faculty are experienced healthcare professionals and educators, focused on student success. Students benefit from small class size and individualized attention. The Alvah H. Chapman Jr. Graduate School of Business at Florida International University features a top CAHME/AACSB accredited online MBA in healthcare that takes just 18 months to complete. Students earn their certification in both Lean Six Sigma yellow and green belt. Three short on-campus residencies allow students to further develop professional skills and network with peers. Students with an international interest in healthcare can earn an Advanced Certificate in Global Healthcare Administration through the Global Travel Program. Faculty are world class instructors with industry experience and practical business skills. Maryville University features a 100% online MBA in health administration with no GMAT or GRE requirements. Health Administration MBA students study advanced topics like healthcare industry and healthcare practice management, medical law and risk management, and quality and population health management. There are multiple start dates offered throughout the year, meaning students can begin the program without having the wait of a traditional semester admission schedule. Maryville University is considered one of the best colleges in the country according to Kiplinger’s and Forbes. The ACBSP accredited online MBA in health administration from the University of Saint Francis is a 12-18 month program featuring a flexible, online curriculum. Students begin working on their concentration area immediately, which is a unique feature of this program. This interdisciplinary program covers areas like medical sociology, health information and analytics, health care finance, and health care ethics. Graduates are prepared to work in a variety of health care settings. The MBA online in health care management at Brenau University is a 15 course, 45 credit hour program. Students who complete the program are awarded an MBA and a certificate in Healthcare Management. The program is designed for clinical professionals and other medical specialists seeking positions in leadership. Coursework covers areas like organizational systems in health care, financial management, law and policy development, and ethics. The online MBA Healthcare Management program offered by The University of Scranton is a specialized program based on the Jesuit approach to learning. Ethics and social responsibility are woven into each course. Students can access coursework from any location at their own convenience, making this a great option for working professionals. 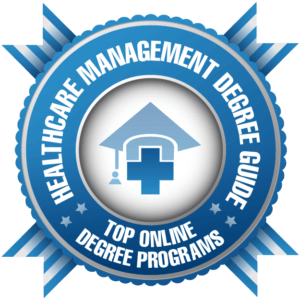 Ranked highly by Forbes, U.S. News and World Report, and the Princeton Review, this top online MBA in healthcare management provides students with the tools they need to successful healthcare leaders. The Colangelo College of Business at Grand Canyon University features a top online MBA program focused on Health Systems Management. Courses are delivered in convenient eight week format and there are no on-campus residency requirement. Students can expect to work hard to gain the knowledge, values, and skills needed by healthcare management. Students with prior MBA coursework can transfer in up to 12 credits, saving both time and money. The online MBA in health care management at Saint Leo University is a 36 credit hour program for professionals who want to successfully lead in a rapidly changing health care environment. Courses cover areas like health care management, health policy and evaluation, human resource in management, and finance. Courses include traditional business knowledge and the latest in best practices. An optional internship may be completed for additional professional work experience. The innovative Physicians Executive MBA program at Auburn University is a 21 month cohort program for physician executives. Physicians are engaged through online lectures, five short residencies, and two travel study experiences-one abroad and one in Washington DC. New cohorts are admitted each fall. Courses cover cost analysis, marketing and consumer theory, financial analysis, and strategic analysis. Accredited by the AACSB, it is considered one of the top programs in the country by Modern Healthcare. Minnesota State University features an AACSB accredited top online MBA in healthcare program preparing health care professionals for advanced leadership roles. Students can begin the program in either the fall or spring semester. While the program is available online, students can come to campus for face-to-face meetings a limited number of times each semester. Courses are offered by a number of different departments including the Paseka School of Business and the Department of Health Services Administration. Ball State University features a top online MBA in Health Economics, Policy, and Administration with an emphasis in decision making. Ball State holds accreditation from the AACSB and is one of the top MBS programs in the nation according to U.S. News and World Report. Students can earn their degree by taking courses on a part-time or full-time schedule, beginning in either the fall, spring, or summer semester. Health care concentration courses cover areas like health economics, policy, and human resource management. The top AACSB accredited online MBA in healthcare offered by The Kelley School of Business at Indiana University is designed especially for physicians. Unique health-care specific courses span business and medicine, teaching students about industry best practices. Award-winning instructors, researchers, and consultants and dedicated to student success. Online coursework makes the program flexible enough to meet the needs of working professionals. 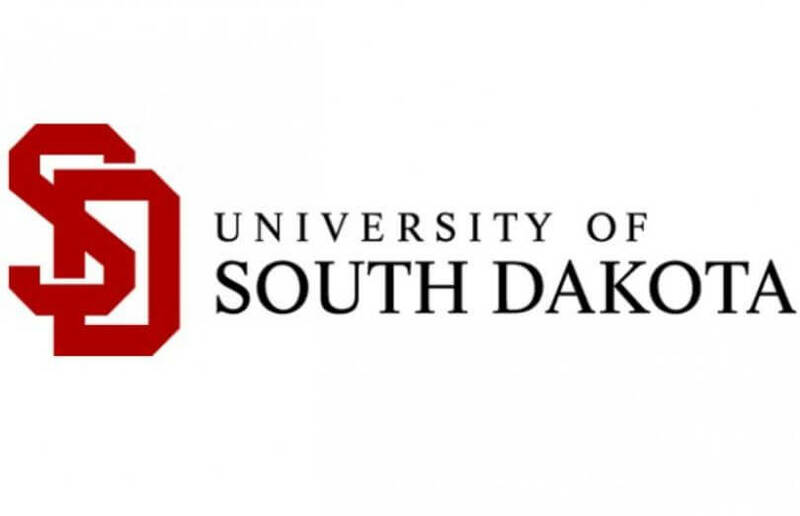 The University of South Dakota features a top online AACSB accredited healthcare MBA program focused on decision making, leadership ability, and problem solving. This 33-credit hour program is very affordable, and most of the coursework can be completed online. Students come to campus for a five-day intensive on-campus experience to network and connect with faculty and staff. Coursework covers unique areas such as long-term care administration, advanced health care management, health services administration abroad, and health informatics. A practicum provides students with the opportunity to gain additional professional experience. West Texas A&M University has one of the best MBA online healthcare programs in the country, according to U.S. News and World Report and the Princeton Review. Students can complete the entire program online without the need to come to campus. Most students can earn their degree in about two years or less depending on personal and professional obligations. To be considered for admission, students should have at least two years of work experience in the field. Courses are offered during the spring, summer, fall, and winter semesters. 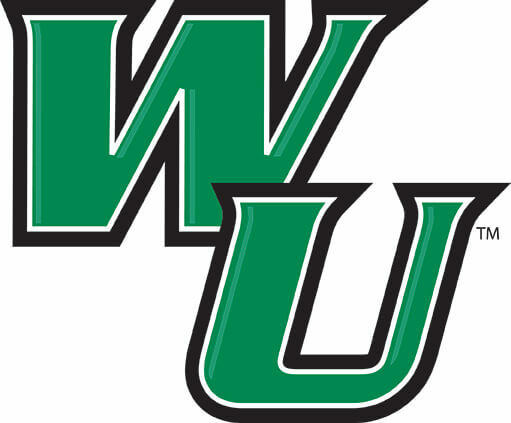 The WilmU MBA in health care administration is a specialized degree program for working professionals. Students benefit from a curriculum rich with relevant topics and real-world examples. This 36-credit hour program takes just 12 months to complete. Courses are delivered in a seven-week accelerated format. Students can continue to work while earning their degree. Mount Vernon Nazarene University features a top ACBSP accredited online healthcare MBA through the School of Graduate and Professional Studies. Courses are focused on the current trends and up-to-date information in the industry, giving students a broad understanding of finance, technology, and government regulation. Students can complete their degree in about 24 months by taking one course at a time. Graduates have the skills needed to become competent health care leaders.